Behold the official TerraMaxx promo video! Video producer “Redpiper1” has done it again, creating a great promo video for our latest product: TerraMaxx for the X-Plane flight simulator. 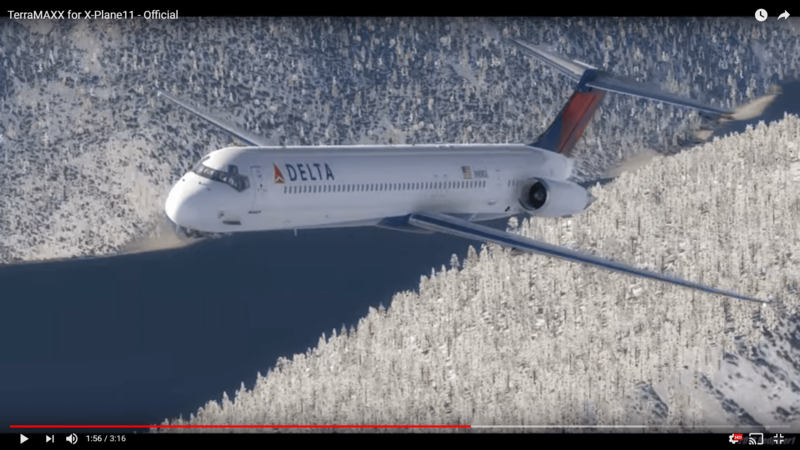 TerraMaxx is an add-on for X-Plane that brings seasonal representations for fall, winter, “deep winter,” and summer to X-Plane’s simulated world, and also provides tree textures with 4X the original resolution. This video also showcases our SkyMaxx Pro add-on, which replaces X-Plane’s default skies and 3D clouds with our own, powered by SilverLining. TerraMaxx and SilverLining are both produced in partnership with Maxx-XP.